Security can seem intimidating and complex for many of us, but we shouldn’t (can’t) let that stop us from making sure we’re doing everything we can to secure our WordPress sites. After all, our websites are often part of our livelihood. In this session, I discuss the “big picture” of website security and break down the fundamental tasks needed for a strong security plan, in order of importance. You’ll get an actionable checklist on what you can start doing today to better secure your WordPress websites. 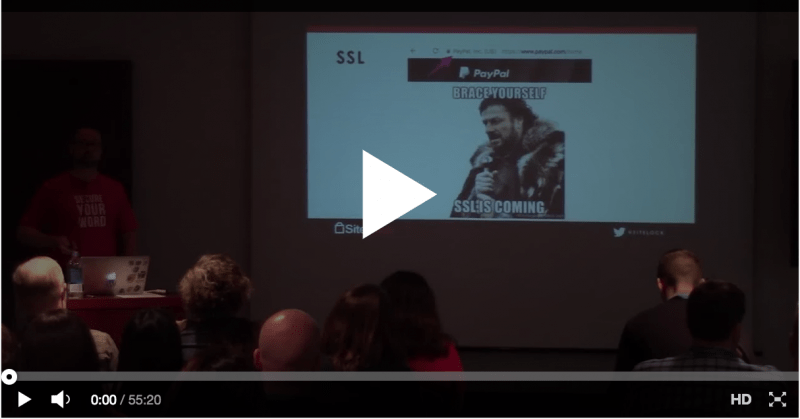 After viewing this session, you’ll have a better understanding of website security as a whole and what steps you can take to mitigate risk. You’ll also be able to start building your own WordPress security master plan immediately.